Iceland and Norway are the world’s largest electricity producers (per capita). 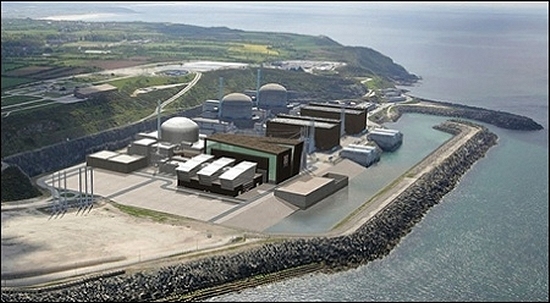 The reason for this huge electricity production is simple. Compared to the low population, both countries are rich in natural renewable resources that offer good opportunities to produce green electricity at a very competitive price. Like Norway, Iceland has extensive renewable hydropower. 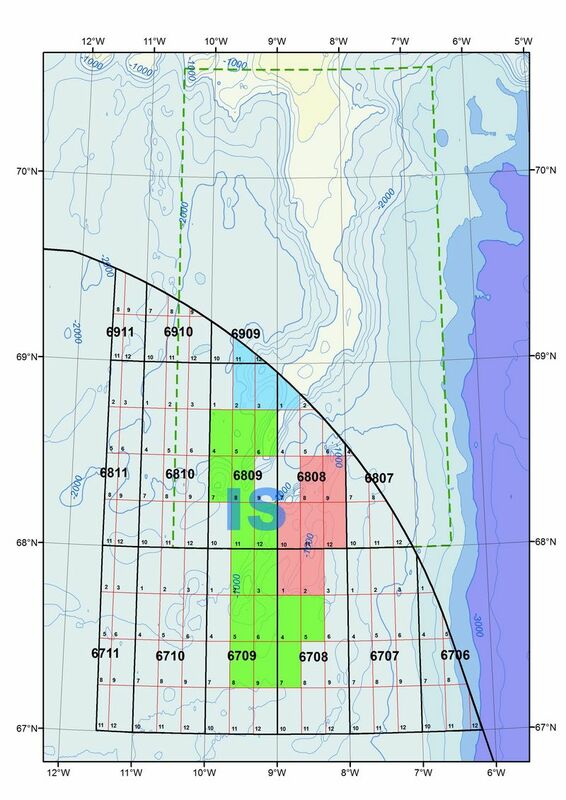 Iceland’s geothermal sources are also harnessed for electricity production. 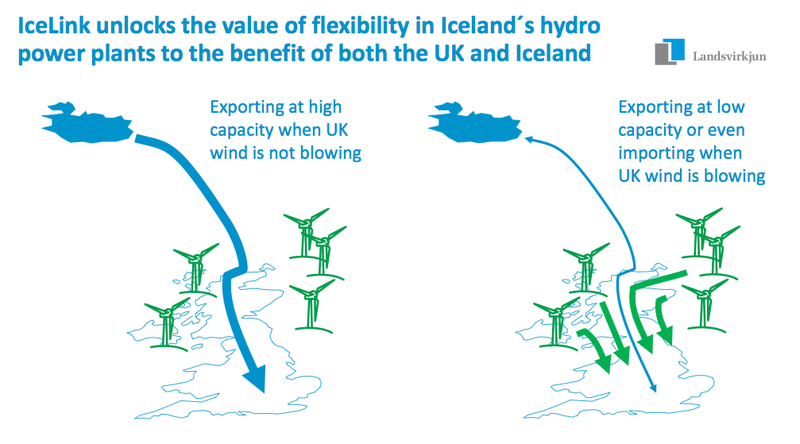 In addition, the windy conditions in Iceland may offer interesting possibilities to generate electricity at substantially lower costs than at wind-farms in other European countries. Norway has numerous electric cable connections with other countries and is a net-exporter of electricity. An important part of the business concept of the cable connections is to be able to use the flexibility of the hydropower to maximize revenues. The Norwegian power companies have the possibility to “save” the hydropower in the dams during night (when electricity prices tend to be low) and produce electricity at full capacity when prices are high (normally during the day). This not only maximizes the revenues of the Norwegian hydropower firms, but also opens up the possibility for European power companies to export electricity to Norway during the night. Such exports are especially interesting for European power plants that have high fixed cost and low flexible cost, like wind farms (and nuclear power stations that are operated at a stable capacity). Iceland has no electrical cable connection with markets outside of Iceland. The country is a closed electric system, but with abundant hydro- and geothermal sources. Thus, heavy industries like aluminum smelters, have been able to access very low priced electricity in Iceland. 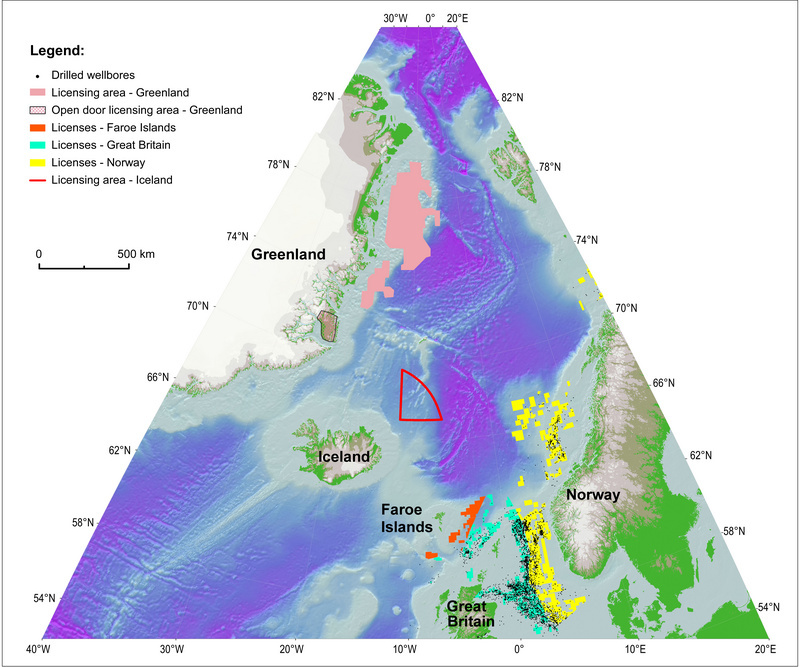 If Iceland would be connected to a European electricity market, by an electric cable, this would offer European markets access to new sources of reliable renewable energy. At the same time the cable (sometimes referred to as the IceLink) would offer Iceland access to a market willing to pay substantially higher price for the electricity than the heavy industries are. Thus, an electric cable between Iceland and Europe would create a win-win situation. Actually, the heavy industries in Iceland would not necessarily close down if there came an electric cable between Iceland and Europe. First of all they have long-term energy contracts (up to 40 years). Secondly, there are numerous unharnessed hydro- and geothermal power options in Iceland. An electric cable to Europe would be like adding a new large consumer that is willing to pay higher price but can only receive a fixed amount of electricity (the capacity of IceLink would possibly be close to 1,000 MW). The IceLink would mean that new hydro- and geothermal power stations in Iceland would be more profitable than they would be today (by selling the electricity to heavy industries). At the same time the green Icelandic electricity could be offered in Europe at prices that are very competitive. 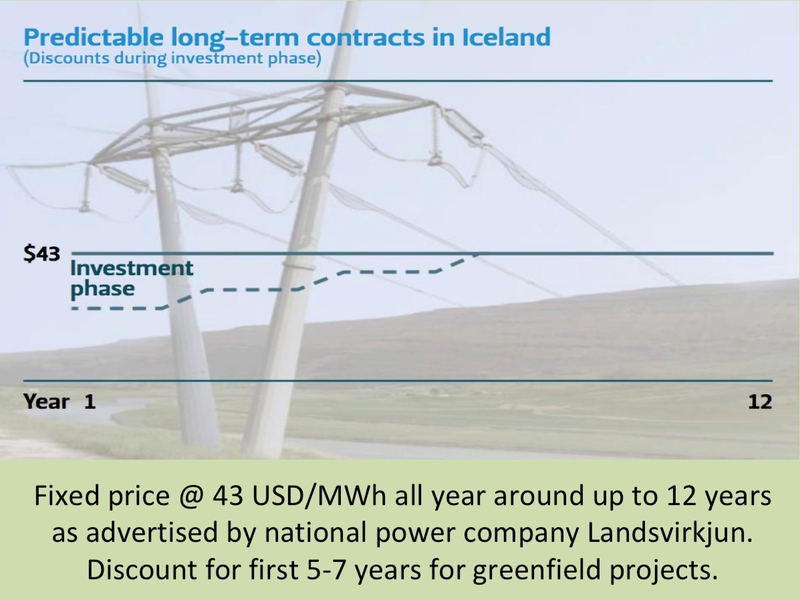 Even despite the long transmission, the Icelandic green electricity could be a better choice (economically) for the European markets than offshore wind, biomass, coal and/or nuclear. In a nutshell, Iceland is in the position to be the best economic option for other European countries to access more renewable energy. 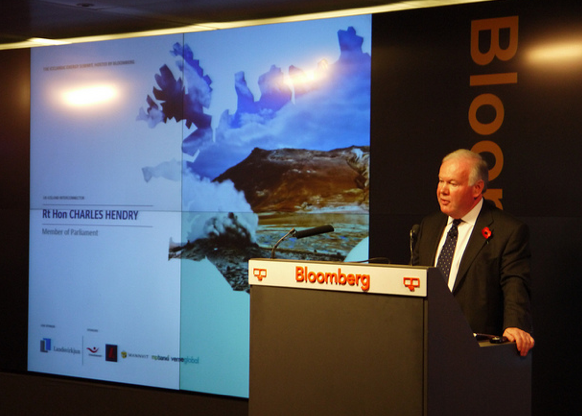 The illustrations above are from a presentation by Mr. Hörður Arnarson, CEO of Landsvirkjun, presented at the Iceland Energy Summit in London on November 1, 2013.